So the iPhone 4S untethered jailbreak is now live and Ally has already posted up a magnificent iPhone 4S jailbreak how-to, so all that's left is for me to ask you if you're pulling the trigger? 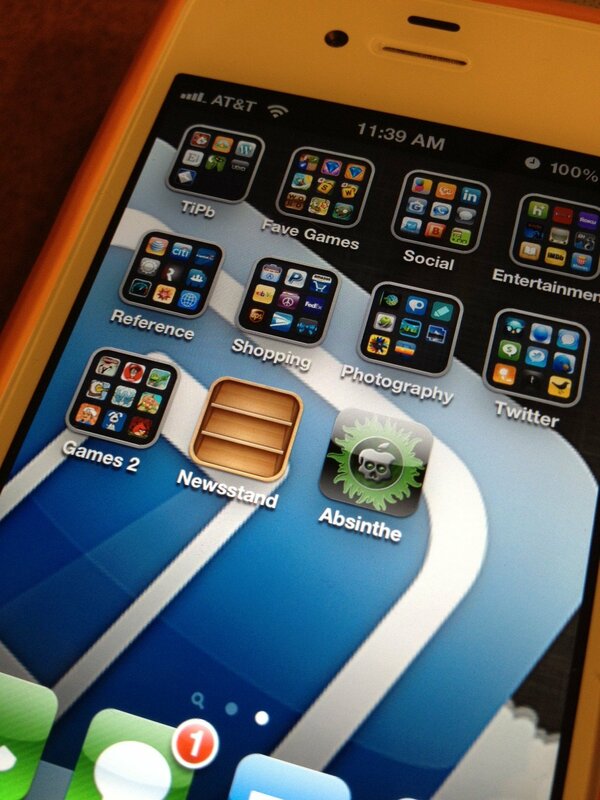 Are you jailbreaking your iPhone 4S? For some it will be a no-brainer. The untethered jailbreak of the iPhone 4S has been their holy grail, the thing they've been waiting for, the thing that will complete them and make their iPhone 4S finally, fully functional the way an end user intends. Others feel iOS 5 copied so many basic jailbreak features, including and especially notifications, that there's no need to bother with jailbreak anymore. Apple has you covered. Vote in the poll up top and give us your reasons -- pro, con, or still on the fence -- in the comments below.